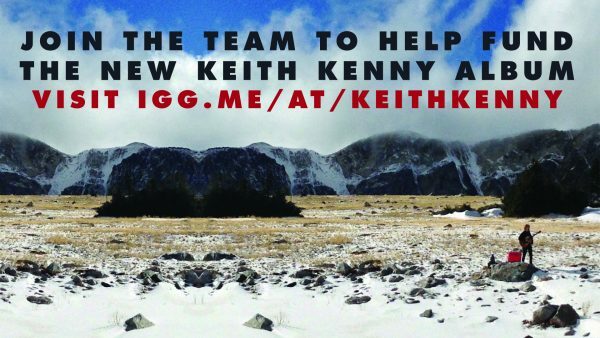 I’m reaching out to my friends and fans to ask for contributions to finish my new album. About 4 months ago I had the opportunity to work with an incredible producer named Justin Guip. Justin is the current drummer for Hot Tuna and recently won three Grammy Awards for his work with Levon Helm. Having his ear on my songs was an honor and I can’t wait to share it with everyone. As an added bonus, Dean Ween of the band WEEN recorded an awesome guitar solo on one of the tracks and there are some other great guest musicians as well! We are just about finished but I need your help to raise some money so we can put the final touches on it. 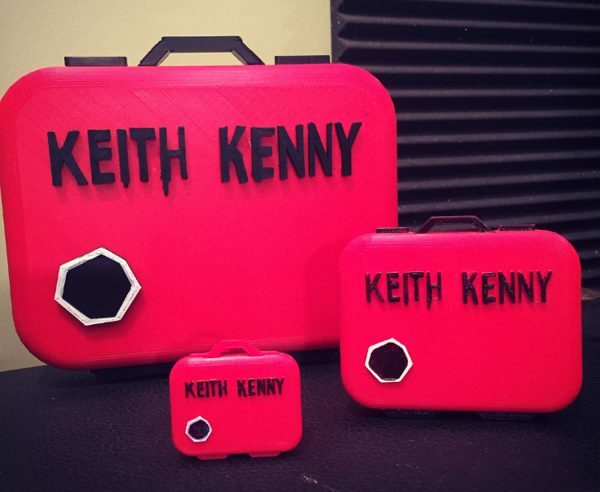 There are some really cool pre-order items that you can get for contributing to the campaign; Advance Digital Downloads, Original Handwritten Lyrics, Signed CDs, Las Vegas Getaways, Private Concerts… but my personal favorites are the custom designed 3D-Printed Suitcases that will display the new album! Please help spread the word and share the link with your friends on social media. We have an official release date of July 21st, 2017 and will be celebrating at the one and only John & Peter’s in New Hope, PA, but we can only do it with your support! Everyone who contributes will receive the album at least one month in advance. Help us make this happen!